Luxury Toilet Hire, Elegant 6-bay Mobile Restroom for hire in Christchurch with free delivery and pick up! 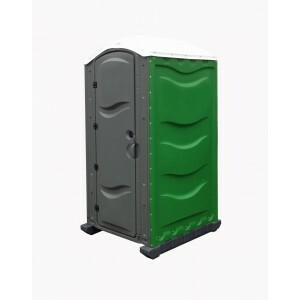 Suitable for wedding toilet hire, corporate toilet hire or similar event of up to 170pp however an additional tank for waste-storage can be included, refer to luxury toilet hire large for more information. This six toilet self-contained luxury bathroom is supplied on a trailer and is therefore ideal for medium-large weddings, events and corporate functions where a typical portaloo toilet is not desirable. Each 6-bay luxury toilet unit contains separate and Male and Female bathrooms. The ladies has three cubicles (each with its own flushing toilet) while the men’s has one cubical with a flushing toilet and two urinals. Both areas have their own handwashing facilities with mirrors and elegant decor. All of our luxury toilets are brand new (currently in production!) and will be available to hire in Christchurch and throughout the South Island from September onwards. We are currently taking pre-bookings for luxury toilets this summer, so if you are organising a wedding or event which requires a luxury loo then please contact us to take advantage of our free delivery and pickup promotion (in Christchurch). Alternatively, for a smaller and cheaper hire option please refer to our 2 Toilet Luxury Toilet or Portaloo Toilets. Note, we have two of these large luxury loo trailer units available to hire which can be sited back to back, as to provide 12 toilets in total (suitable for large events). 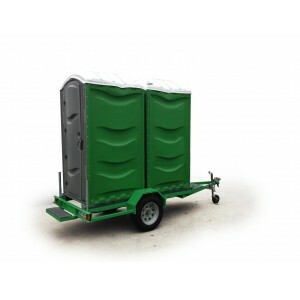 Each unit has its doors opening on either the left or the right side, so if you have a tight space or you have a particular requirements for door openings then please chat to us as one toilet trailer maybe more suitable than the other.